Charlie Bears Percival Discounts Apply ! From The New 2013 Plush Collection, Designed by Heather Lyell. 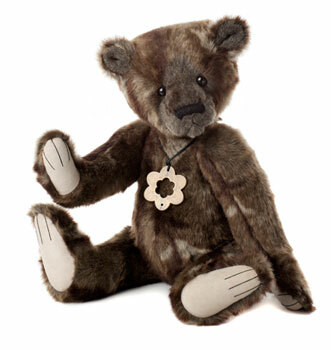 Percival is a Brown and cream Plush Charlie bear. This beautiful Percival is Fully jointed and hand finished and Surface Washable.